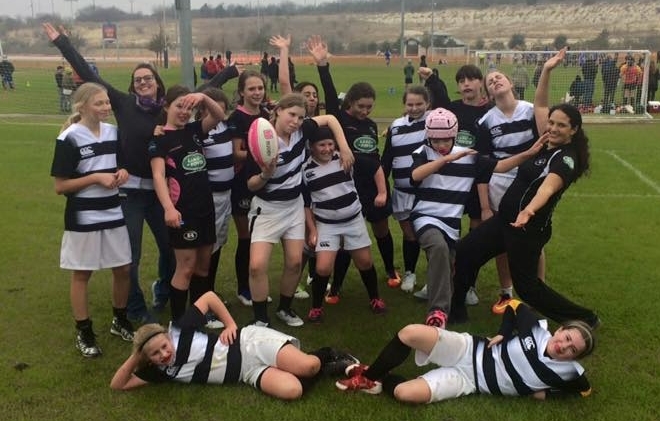 DARC contributes to the growth of rugby by creating and assisting other youth programs in the area. 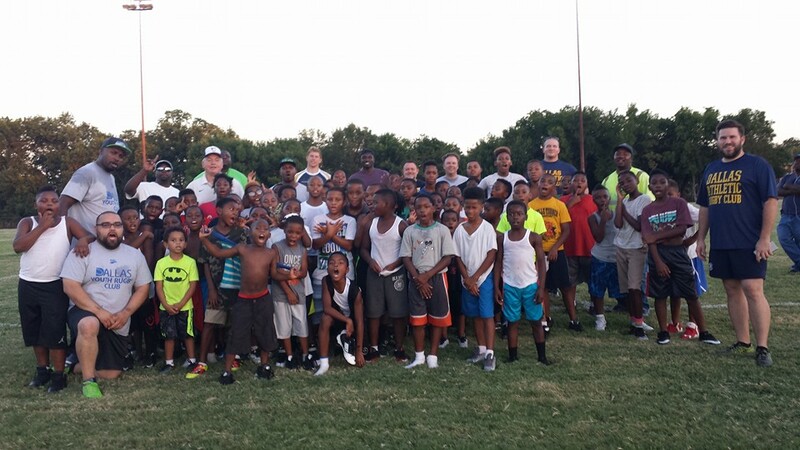 Plano Rugby, the starting point of many DARC players. DARC uses it’s annual Susan K. Davis Memorial Golf Tournament to raise funds for other charities. 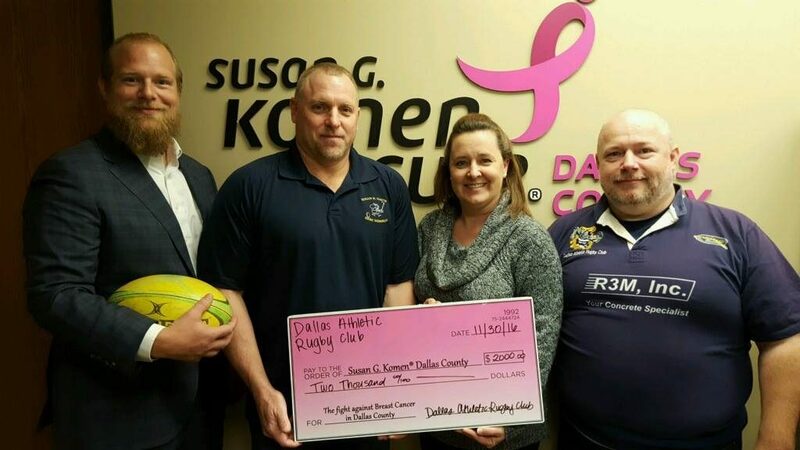 DARC’s third donation to the Komen For The Cure fund. 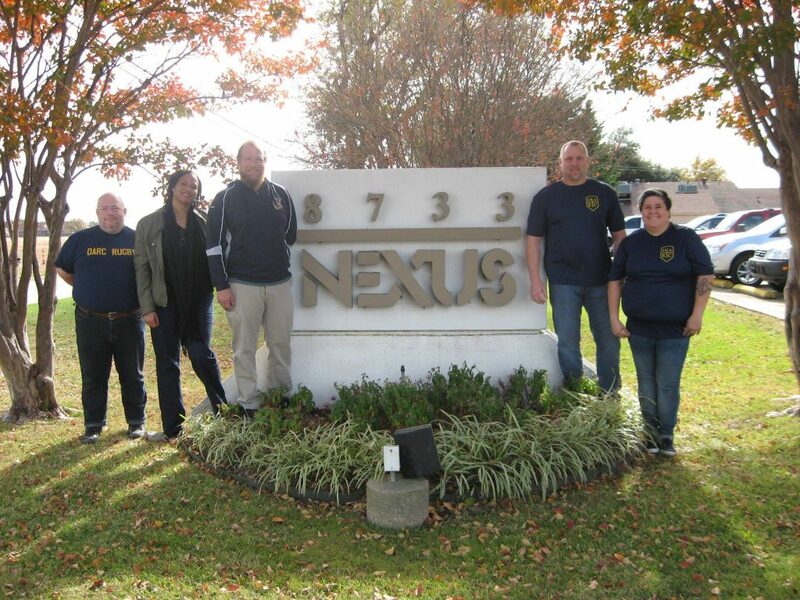 DARC assisted Nexus Recovery this fall both directly and with a large Christmas toy drive.